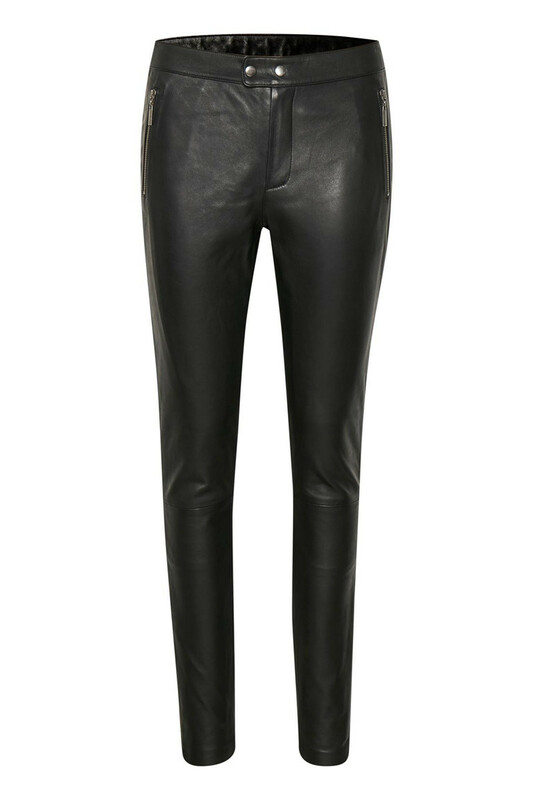 These are the most beautiful leather trousers with stretchy quality and they are really comfortable to wear as well. 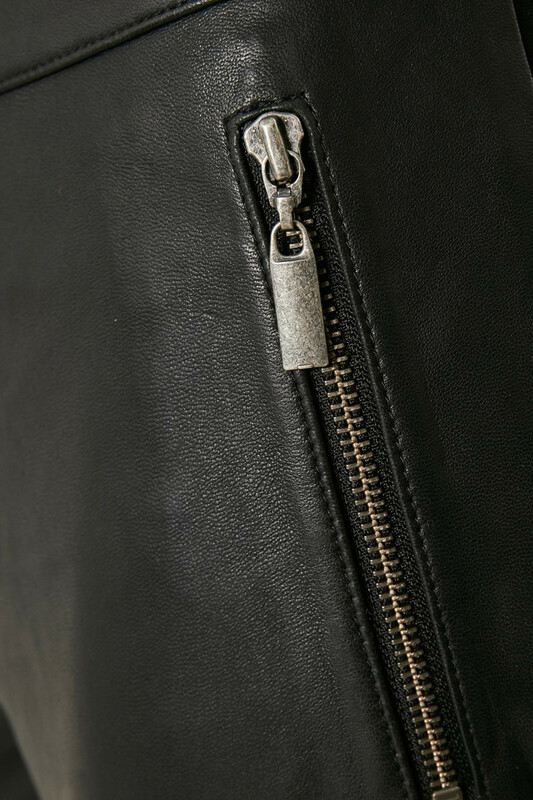 The pants have zip fastener at the front, providing a super trendy and cool look. They have a great slim fit. Furthermore, there are great style options and it’s possible to style them in both a feminine look and in a raw look. 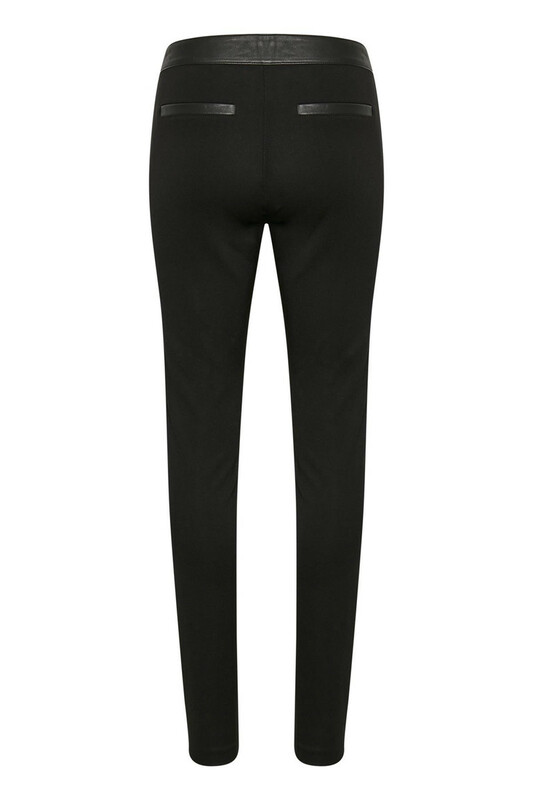 Absolutely pants that can be used for both everyday use and party occasions.